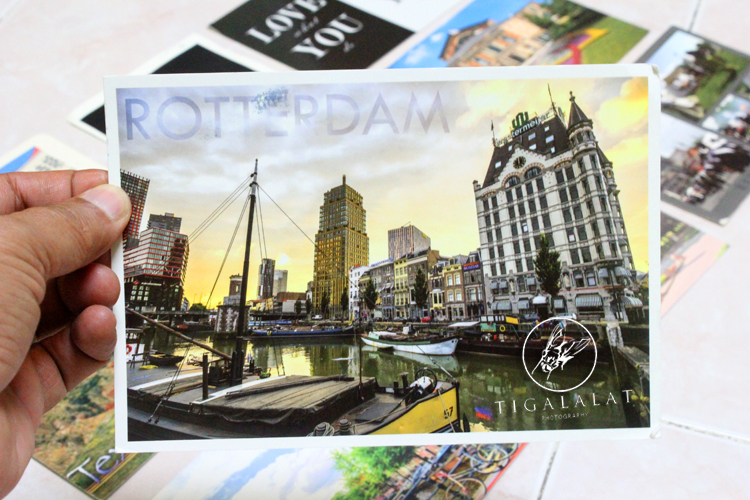 Today I receive another new batch of postcards. 8. Rita, Holland - dear Rita, the big nose monkeys in Borneo is called "the Dutchman"! 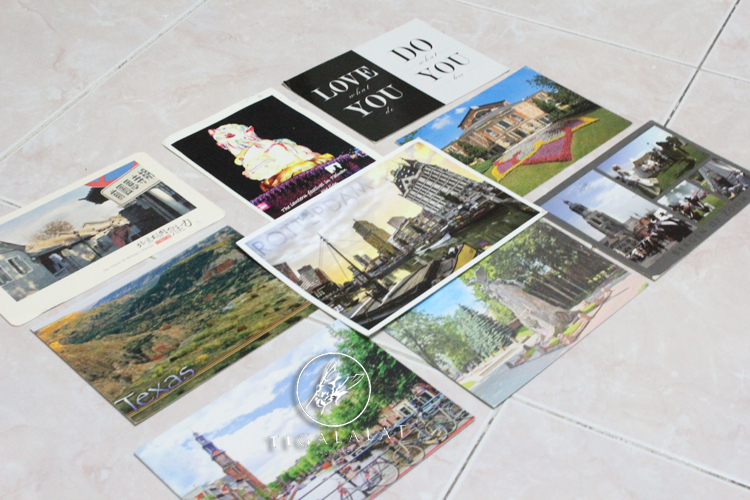 Thank you all, I really appreciate your postcards! Semakin berkembang postcards collection Wak..
LZ baru start semula selepas swap break..